Alright lads. Have a wee issue i hope someone can help me with. Lost the power steering the other day and went straight into a barrier. Good thing is it was the tyre that took the brunt son no body damage just bent wish bone and stuff. 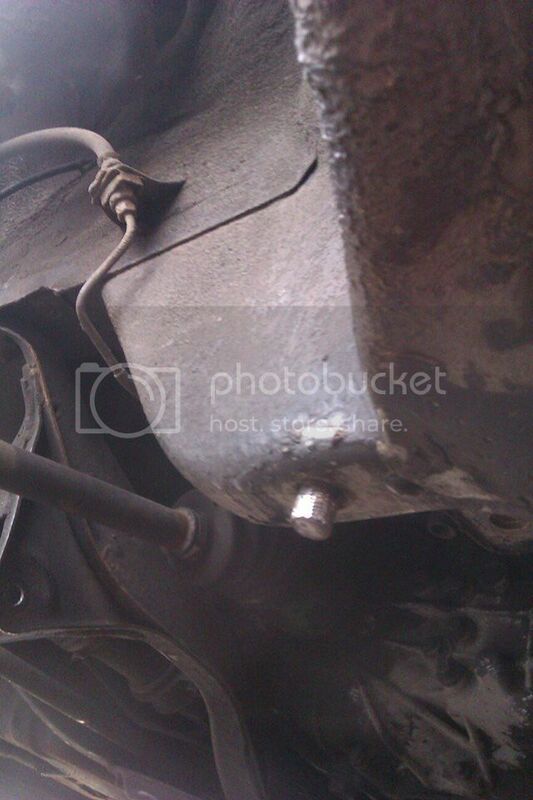 Issue is when we stripped the wishbone down the very bottom bolt snapped and we cant get the rest of it out. which bolt ? the wishbones fixed via 2 bolts to the chassis and the ball joint to the hub. get it red hot and mole grips ? if not its a grind, drill and helicoil.